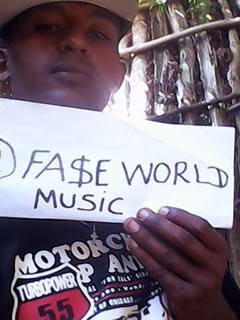 Young Habtumu Tsega shows his devotion to recording artist Fase all the way from Ethiopia. 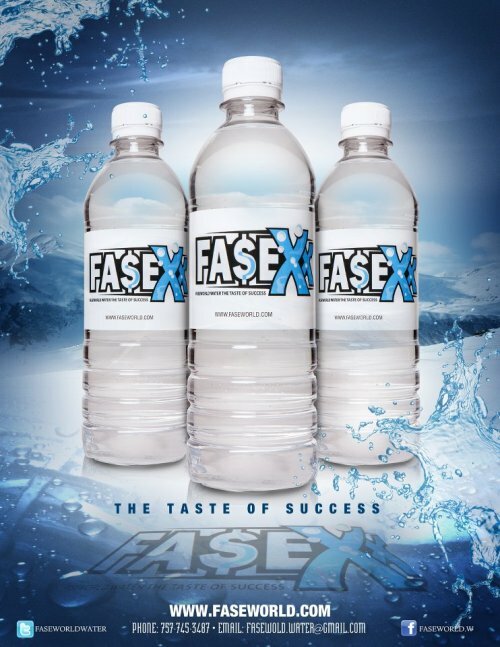 We will try to bring things more to the forefront. 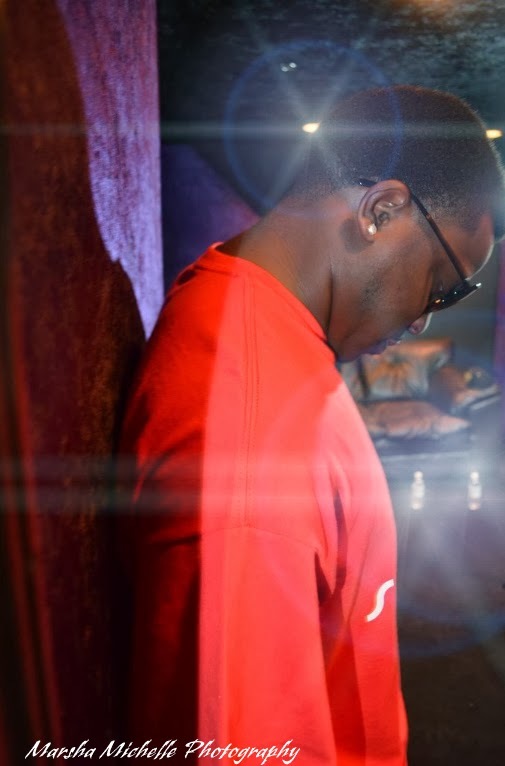 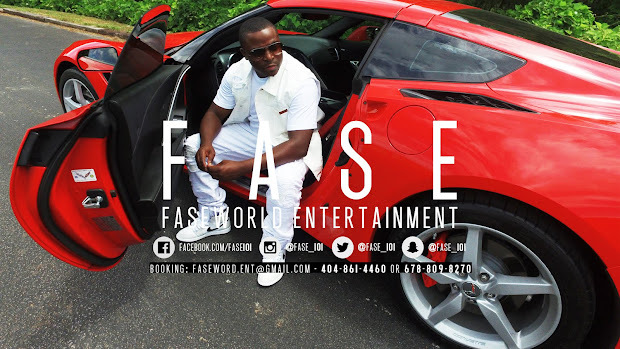 Fase has touched lives all over the world thru his music and now its time for the world to know the truth.